Raced at the Tour of Utah and USA Pro Challenge – no significant placings. WorldTour ranking: N/A, 0 pts. Considering Jens is a man who is famed for his incredible work ethic, he’s been a little bit quiet since we last checked in on him. 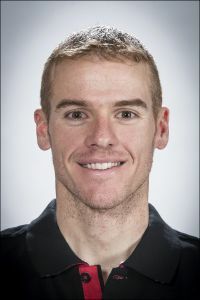 His only competitive outings since the Tour de France were a couple of spins around Utah and Colorado in the Tour of Utah and USA Pro Cycling Challenge, which in terms of victorious endeavour, at least, were uneventful. In fact Jens has obviously developed a love of the States, as he eschewed the lure of the Tour of Beijing in favour of a charity ride in Baltimore. 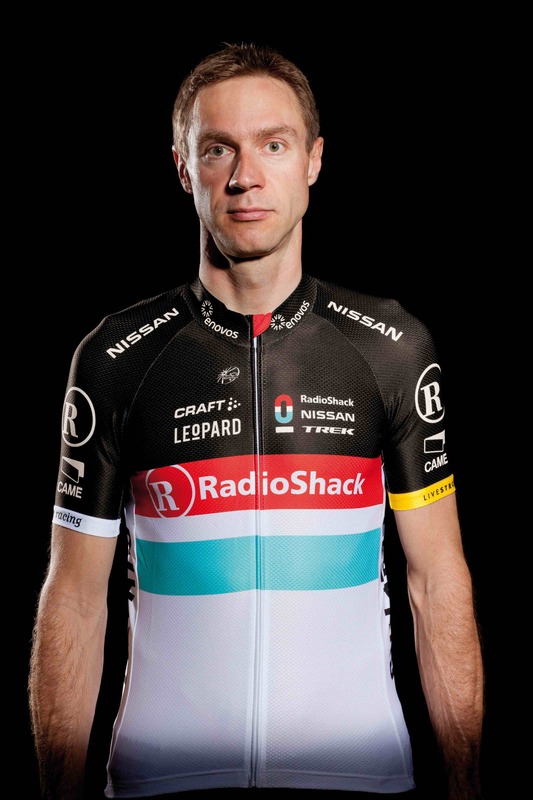 I’ve got to say though, if anybody has earned the right to take it steady after the Tour, it’s Jens Voigt. The season as a whole has been textbook Jens – plenty of attacking, plenty of near misses, and a total refusal to act his age. He’s signed with Trek for 2014, so expect more of the same next year, although he’s alluded to focusing on shorter races, and is unlikely to be seen riding the Tour de France again, to which I say: boo! 1st overall at USA Pro Tour Challenge, won one stage, one 2nd place. WorldTour ranking: 52nd, 104 pts. Like many riders – or certainly my riders – the last few months of the season have not been littered with victories, but Tejay Van Garderen did win the USA Pro Cycling Challenge. Having taken the overall lead the day before, he blitzed the stage five uphill time trial win in Vail in record time, cementing an unassailable lead and holding it to the end of the race for overall victory. After losing the last two editions of the race by less time than it takes to say “and second place goes to Tejay van Garderen”, this victory will have been quite a relief and may possibly suggest that the young American is more settled with the idea of being team leader. After failing to trouble the leaderboard at the two Canadian WorldTour races in Quebec and Montreal, BMC then hit the Worlds with Tejay in their ranks for the team time trial, finishing a respectable fourth. The road race was less enjoyable for Tejay, and while his DNF was certainly no disgrace given the conditions, he will no doubt be wondering what might have been. He also failed to finish Il Lombardia, but hey, he was in good company there too. After the roaring success of last season, this year has been something of a mixed bag, and may prove to be a transitional period for Tejay. He’s shown more than the odd glimmer of the potential within him, and with BMC themselves going through a transitional phase, I’d like to think 2013 will be a year that will go down as a year of metamorphosis for this talented rider. 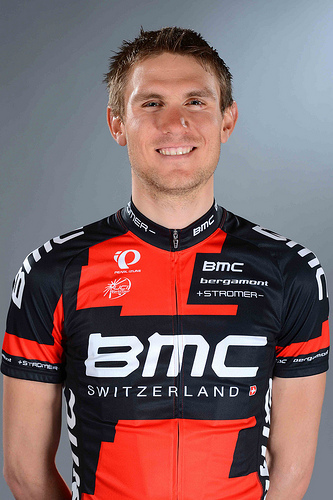 Hopefully in 2014 we will see a much stronger, more determined Tejay challenging for serious honours. 60th overall at the Vuelta a Espana, one 3rd place. Has finished the last seven consecutive grand tours, dating back to the 2011 Vuelta. WorldTour ranking: 124th, 20 pts. Guess what Adam Hansen has been up to since the Tour de France? Yup, riding a grand tour of course! Hansen has now ridden all three grand tours in back-to-back seasons. Your calculator would need an energy gel just to calculate how many race miles that amounts to. In a disappointing show of disrespect for symmetry, Hansen followed up his 72nd place in the Giro and 72nd place in the Tour by finishing 60th overall in the Vuelta. In all seriousness, that was a fine performance, which included a third-place finish on Stage 18. He followed that up with an appearance at the Worlds in Florence, and then jetted off to the Tour of Beijing where he finished 38th overall. He picked up a most aggressive rider award on stage three when his solo attack was reeled in on the final climb. That was his last race of the season, but he’s intending to follow his seventh consecutive grand tour with another three next year. Be warned, he’s got a taste for stage wins now!